Each year, Lincoln Film Society organises a programme of the best of contemporary world cinema. The films have had little or no exposure in this area or indeed in the UK, often despite critical acclaim. There are 26 films in total, the great majority of which have been released within the last 12 months. 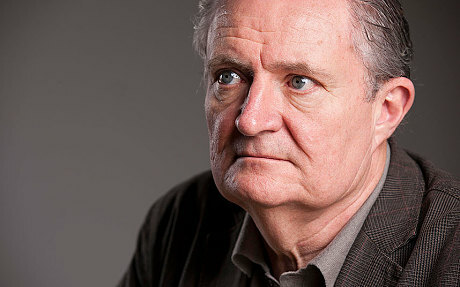 Our patron is the award-winning actor Jim Broadbent.